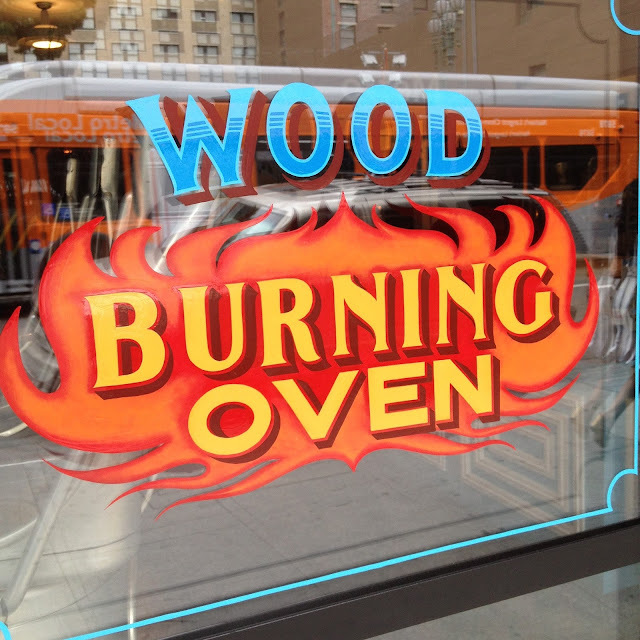 Ladies and germs - I've got stupendous news: LA Pizza Society Shindig #4 will be... EXACTLY ONE MONTH FROM THIS VERY DAY. That's the 27th of June, the year twenty-fifteen (June 27, 2015). Following in the footsteps of the highly successful Shindig #3 at Sotto, Shindig #4 will once again go down at one of the city's top pizza joints and tickets entitle entrants to unlimited pizza, one beer/soft drink and a pizza-making tutorial. 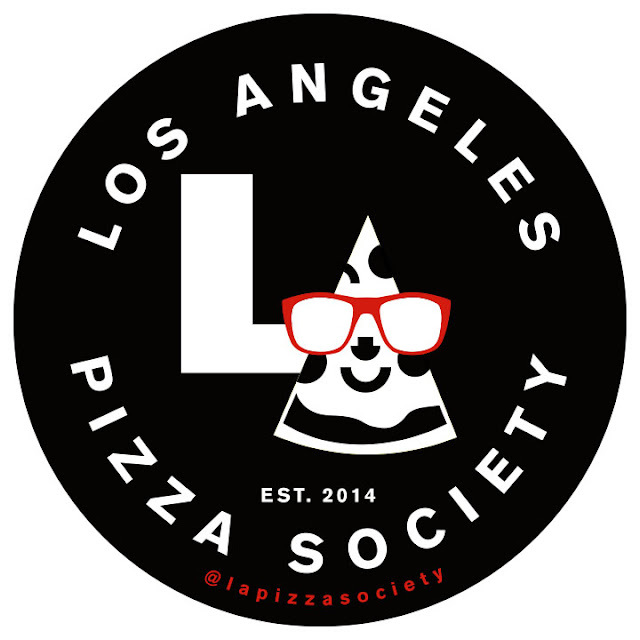 The exact location and ticket buying info for the fourth adult pizza party will be announced here and on the LA Pizza Society Instagram and Twitter feeds on Monday, June 1st, so stay tuned. And, per usual, when tickets do become available, they will be released in advance to LAPS Mailing Listers. Not on the list? Get on it RIGHT NOW!